Clean Zyme Cleanser and Skin Zyme Mask are supplemental home care exfoliation products that have the ability to remove dead skin cells without harming sensitive or irritated tissues. Use anytime for an immediate polished look. Intended to be used as a pair. Both products are also great when used as part of a comprehensive skin care regimen. Clean Zyme: 4 oz. bottle Skin Zyme: 2 oz. jar Clean Zyme and Skin Zyme offer incredible benefits when used in tandem with the Skin Care Management System. The duo greatly accelerates and enhances other skin resurfacing agents. Users will see an immediate and continuing measurable improvement in skin texture, clarity and firmness. These enzymes are particularly valuable for anyone who may experience temporary dryness or flaking following laser procedures, chemical peels, glycolic acid, Retin-A or other tretinoins or acne medication. 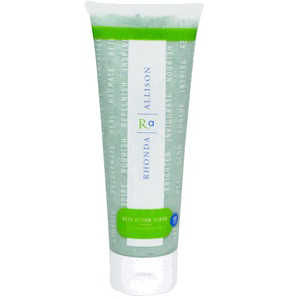 Users will find that the annoyance of peeling flaking skin can virtually be eliminated.